Forget apologies, reprimands, suspensions, and full-blown corporate-style PR responses — Will Ferrell thinks it’s time for fraternities to just call it quits. 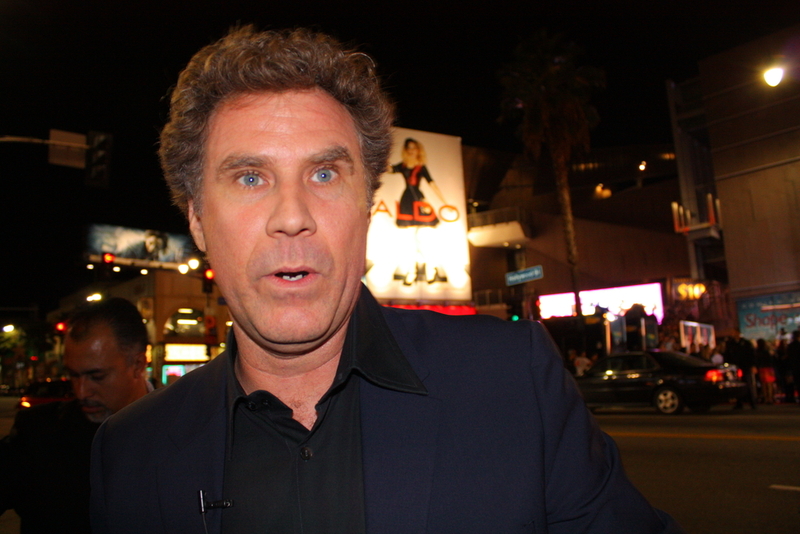 While Ferrell did admit he had some good times as a pledge, he made it clear that his fraternity did not operate in the manner in which today’s headlining houses have been. Turns out, when he’s not dressing up like Little Debbie and throwing everyone for a laugh-out-loud loop, Will Ferrell’s got some poignant social commentary to share with the class. Fraternities present an “interesting dilemma,” indeed. Not only do the universities hosting them have face to save, but the frats themselves are often run like national corporations, complete with their own communications managers and regulatory bodies. Has it all gotten so convoluted and mucky that it’s time for fraternities to go the way of the dodo?